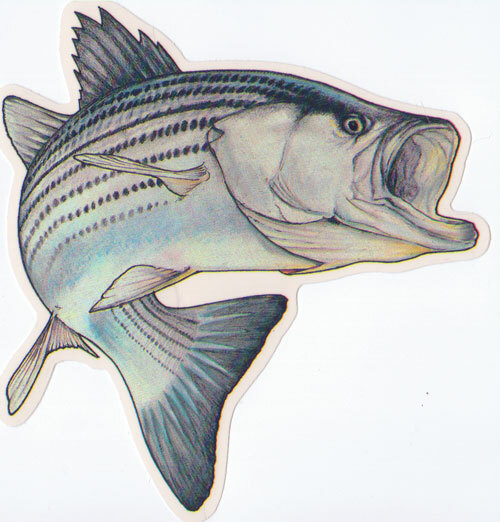 Breaking the Bank: Stocking Striper? Boss pond is a secret pond outside of Williams, CA. The pond doesn't really have a name, we just named it that because it makes sense. The pond is on my friends dads bosses property (hence the name "boss" pond) and he stocks it himself. Apparently he has stocked bluegill, largemouth bass, small mouth bass, and catfish. Recently we were out there fishing and i began wondering if it would be possible to add different fish in there... specifically striped bass! Anyway, recently we started discussing the possibility of stocking boss pond with striper. We figured we could catch a couple of 18 i striper, keep them in water and dump them into boss pond, hoping that they would survive, reproduce and thrive in the pond. I guess my question would be, is this a good idea? Would they destroy the fish population that currently exists there? Would they even survive in the pond? Thoughts, comments or follow up questions are appreciated! I don't know if Stripers would survive in a pond setting. The oxygen level my not be enough. 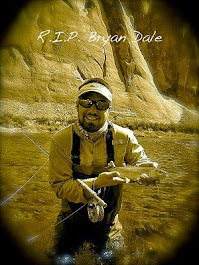 Thanks for joining up with Fishing Through Life, I will be joining your blog as well. By the way I love to fish for strips, they are a blast on the fly rod. You can fish for them on a fly rod? oh man, that must be intense! especially if you get a huge one! Thanks for the thoughts on stocking striper. They may survice for a short time but will not thrive and certianly wont reporoduce. Our Anadromous Striped bass populations are at an all time low right now. With that being said and I'm not trying to be a party pooper here but transporting and stocking (two seperate violations) game fish in California with out a DFG permit is seriously jeapordizing the folks doing it and land owner. Boss might not be to happy brother. David, thanks for your reply and thanks for being the voice of reason! I honestly wasn't thinking about the numbers and how low they are. Thanks for reminding me, and thanks for the heads up about doing this being illegal! haha i wasn't even thinking about that either. See, this is why I need you seasoned veterans! you're full of knowledge! Might be better off sticking to the fish that are already in the pond, introducing fish from other waters can cause a fish kill if things go wrong. Cool blog, looking foward to see how you do this year with this warm weather upon us.